In 1991 Wakefield released a closely similar work called The Road to Xenu. The introduction to this first book made clear that “Margery” was a fictionalized character whose story combined the author’s own experiences with those of other Scientologists. In other words, like a television ‘docu-drama’, the people in this book were ‘composite characters’ – consequently, it was easier for the author to tell her inside story of Scientology and more difficult for the Church to identify individuals for retaliation. The Road to Xenu was first released in printed form at the 1991 Cult Awareness Network conference in Oklahoma City (before CAN was taken over by the Church of Scientology). Two years later, it was published online and placed in public domain. Five years after that, Wakefield released “Testimony” which is billed as “[…] her factual biography” . In this she describes her own direct experience in Scientology. The “Road to Xenu” was a pioneering work in many ways – it was a good read that was released online without copyright protection. “Testimony” reproduces much of this material, but provides more specific detail. In theory, Scientologists who do not have auditing ‘qualifications’ do not have to be members (because charging for participation in ‘religious services’ would violate the deal stuck between the Church of Scientology and the IRS). However, in practice, active Scientologists are heavily pressured to join. In the US, IAS membership currently costs $500 for a year, and $5,000 for a “lifetime membership” – money which is used to fund many of Scientology’s front groups. IAS members are also frequently approached for donations. It’s a very expensive magazine subscription. For example the story of Mike Rinder, who appears in the image above. William Burroughs was introduced to Scientology by Brion Gysin, a painter, writer and performance artist. 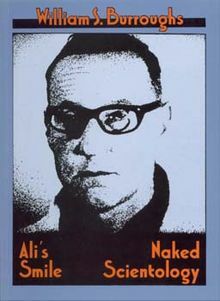 Gysin invented the ‘cut-up’ technique used extensively by Burroughs (in which extracts from existing texts are conbined with the writer’s original contributions, to form a sort of literary collage). Through the 60’s Burroughs developed an interest in Scientology. He saw in its ideas a means to resist the controlling influence of a corrupt society upon the individual. This can be seen in his novels “The Ticket That Exploded” (1962) and “Nova Express” (1964) where Scientology is one of the tools that the protagonist uses to retain their freedom. In 1967, Burroughs took several Scientology courses. 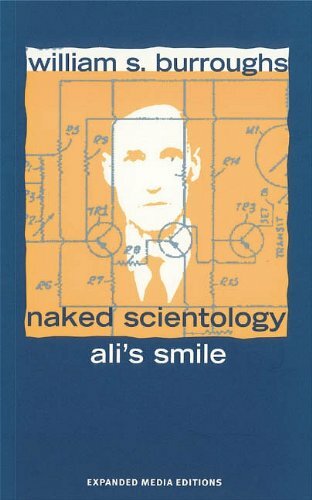 This book consists of accounts of the experience of a number of ex-Scientologists, written in the first person by Wakefield. Although they experienced a variety of different routes through the organisation, in a variety of roles and front groups, this account brings out the common features in the Scientology (and the wider cult) experience. This is an account by a disaffected Scientologist of what he actually believed when he was a member. It straightforwardly presents his interpretation of the concepts that made up Scientology when he was a believer, and offers an insight into the beliefs of those who are still committed to the Church of Scientology. It is not an apologist text. The author compares auditing to a drug which make you temporarily happy, but quickly wears off and states that is much happier now that he has put Scientology behind him. He has rejected Scientology. This book is the account of a disaffected German Scientologist made available online in an English translation. 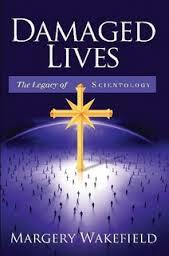 The author was involved with Scientology, and and off, for 20 years. He worked in the “Frankfurt College for Applied Philosophy” in the early 70′s and was assistant to the Office for Special Affairs in Zurich. 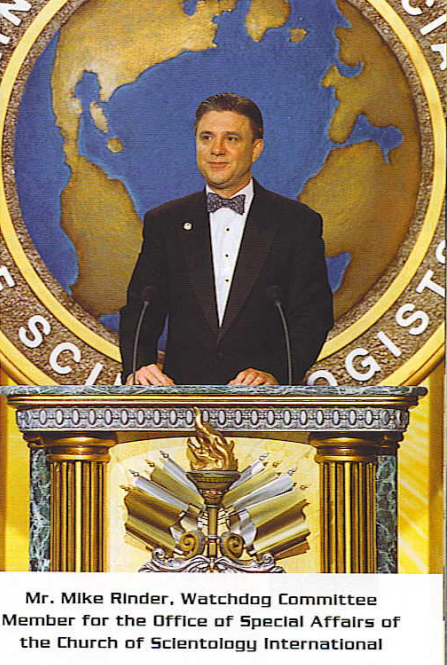 He left after becoming disillusioned with the operation of the Scientology front group WISE International, which promotes Scientology in the business community.